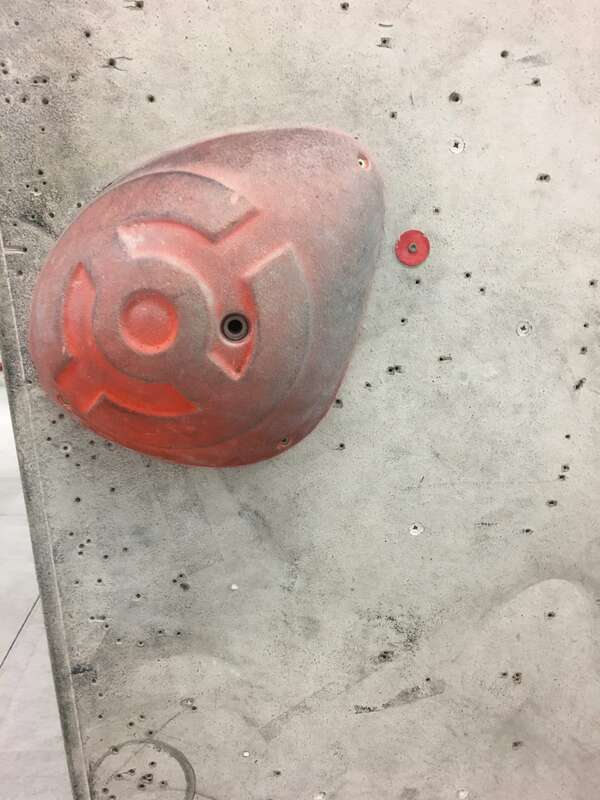 Back to bouldering again, so what is it this week? Well, a few weeks back The Circular went out towards Awesome walls and has been going since. 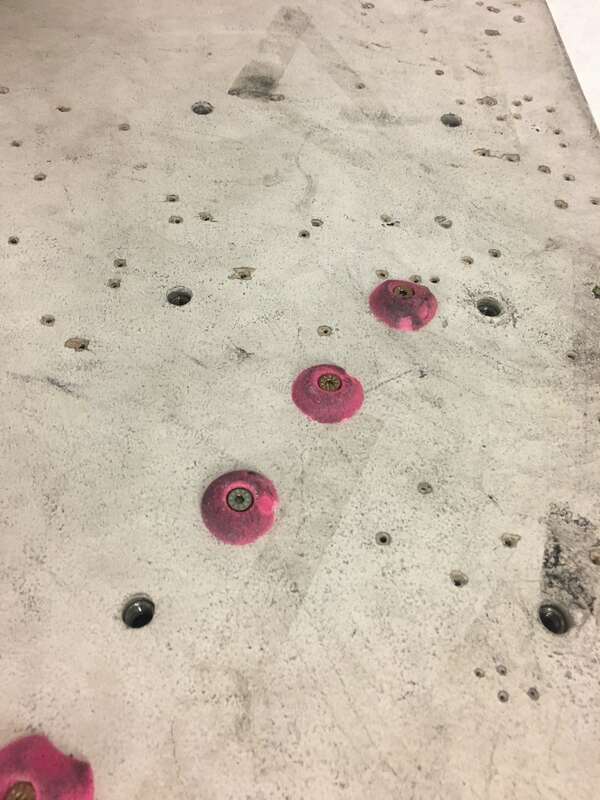 We’ve had a few falls and some close calls, but we’ve improved and are currently tackling boulders around the 6C grades. 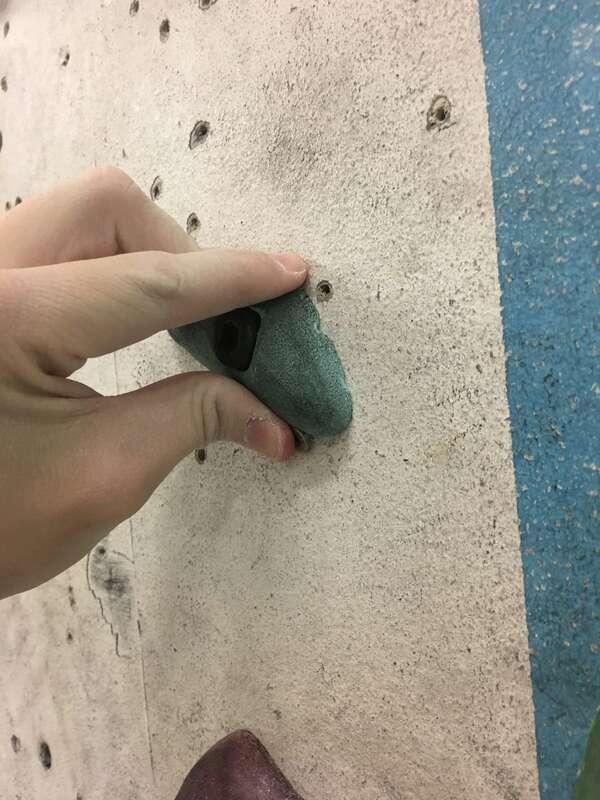 Slopers: angled fat grips that involve your whole hand. 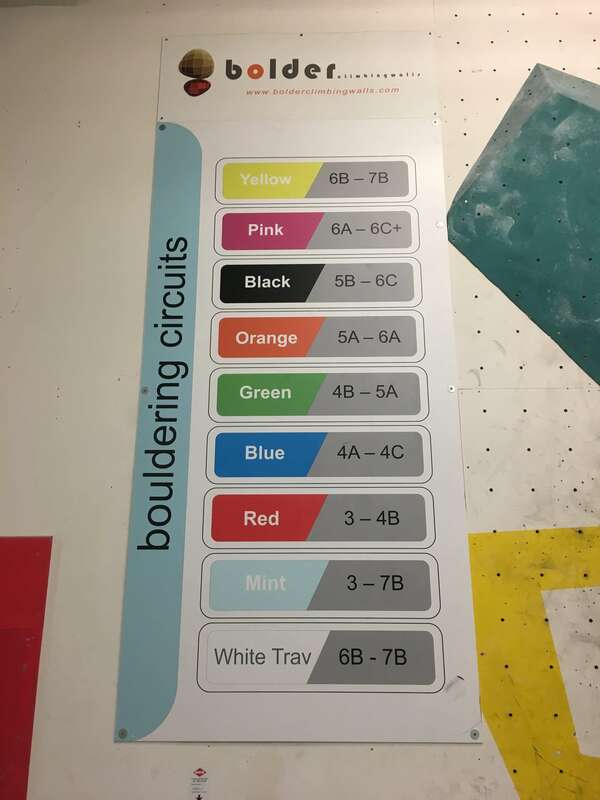 Have a look at the images below to get a better understanding of the holds.